With regret due to problems arranging this event, we have had to cancel it this year. 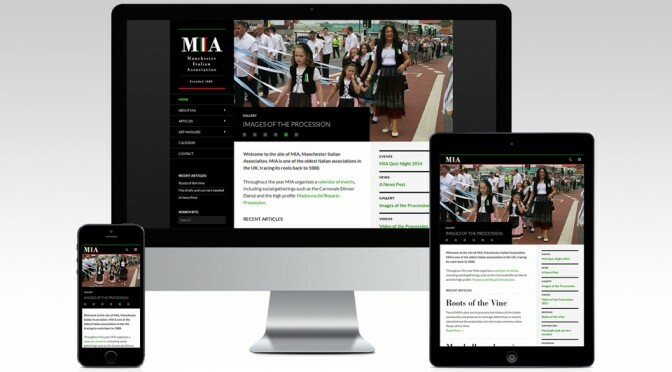 MIA thanks all those who have shown interest and we hope to re-schedule next year. 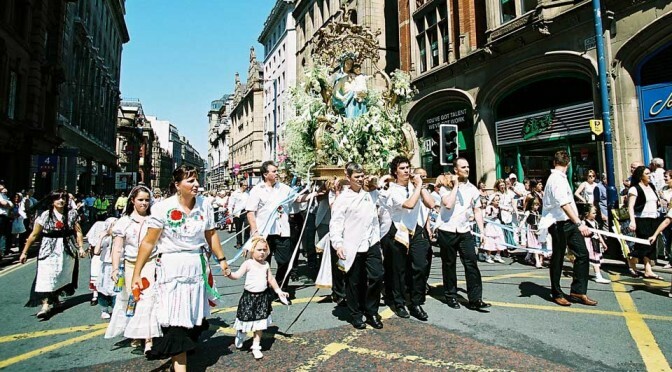 The Madonna del Rosario Procession will commence from St. Michael’s Church, George Leigh Street, Ancoats. 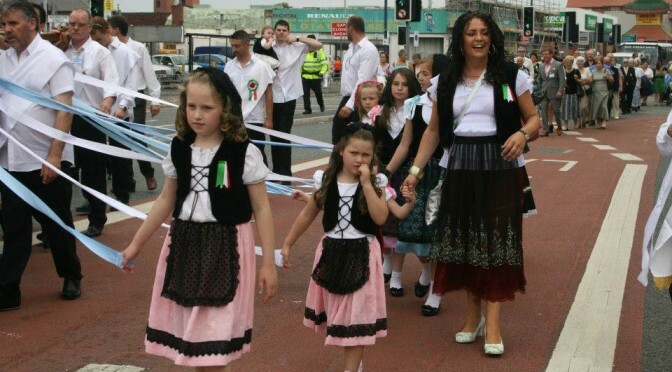 Two of MIA’s aims are to promote the history of the Italian community and preserve its heritage. 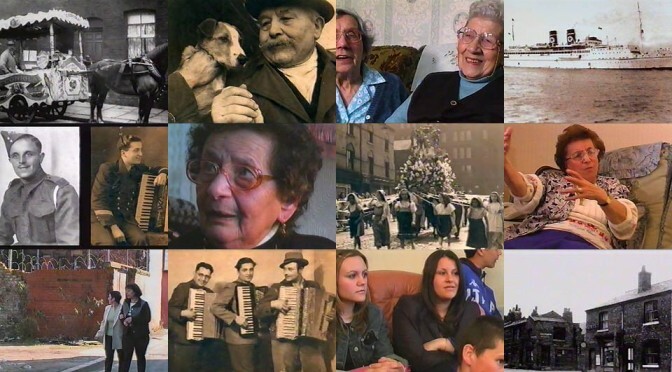 With these in mind it commisioned the production of a short documentary video, ‘Roots of the Vine’. 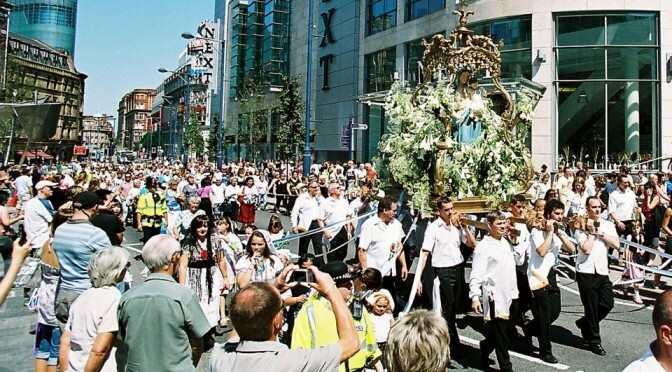 The Madonna del Rosario Procession takes place on Sunday 2nd July 2017. 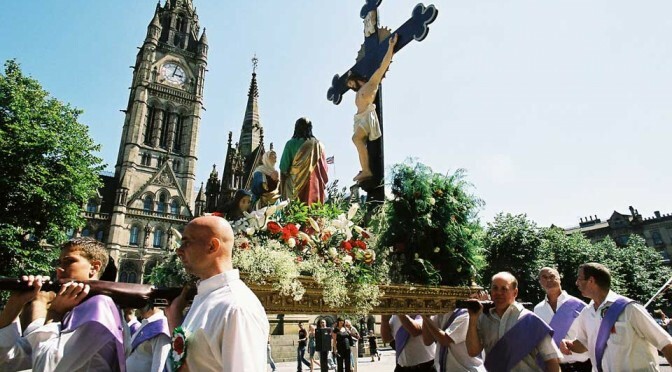 Carriers to help carry the emblems and crowd marshalls are needed, so if you can help please contact MIA. 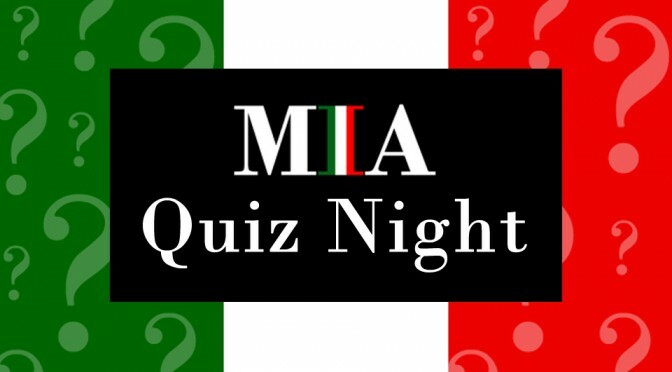 Quiz night to be held at St. Patrick’s RC church hall, Livesey Street, Collyhurst.